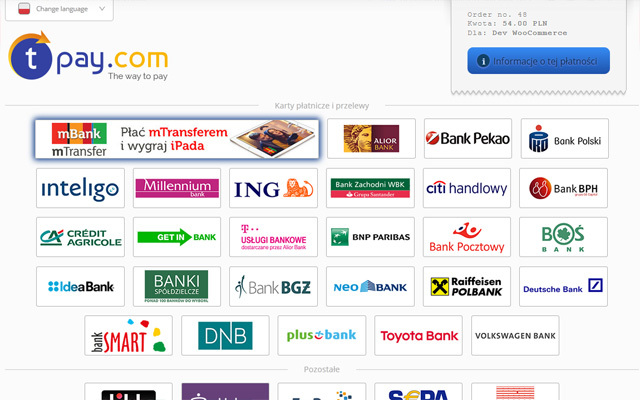 With Tpay.com (Transferuj.pl), you can accept payments in any of 41 payment methods, 2 languages (Polish, English) and Polish Zloty currency (PLN). 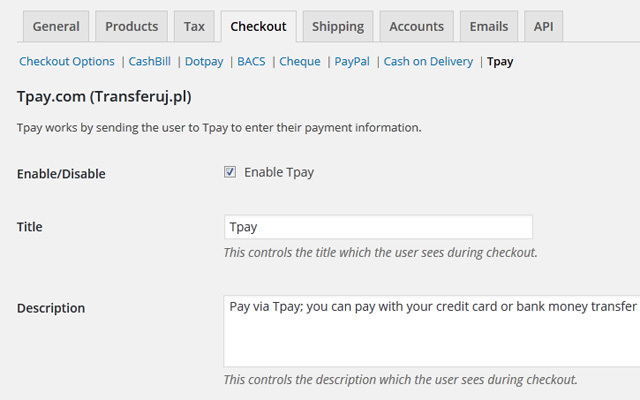 And now, you can start accepting payments via Tpay.com (Transferuj.pl) with your WooCommerce shop. 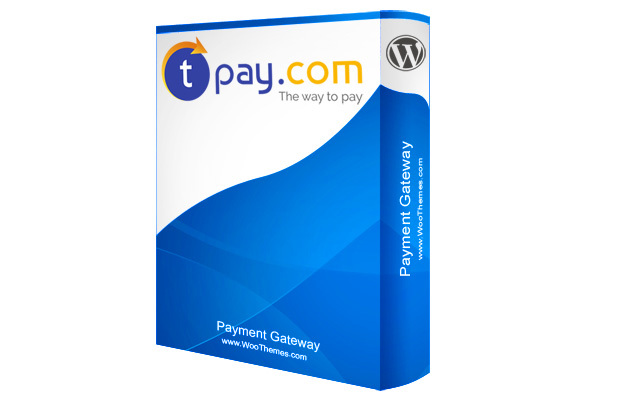 I am waiting for Payuindia ? R u working on this plugin ? Can I also use this plugin to settle normal membership fees or highlighted ads? 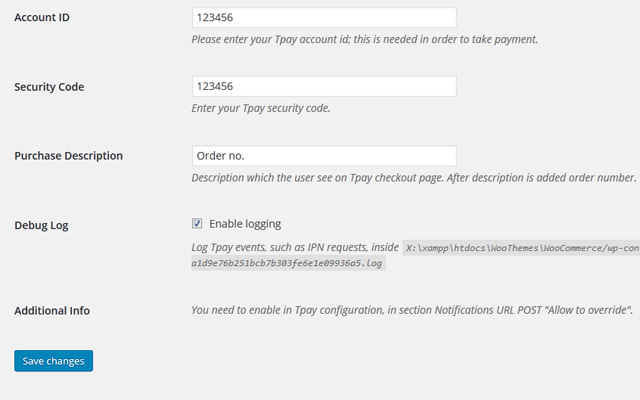 Or is this plugin only for WooClassify?